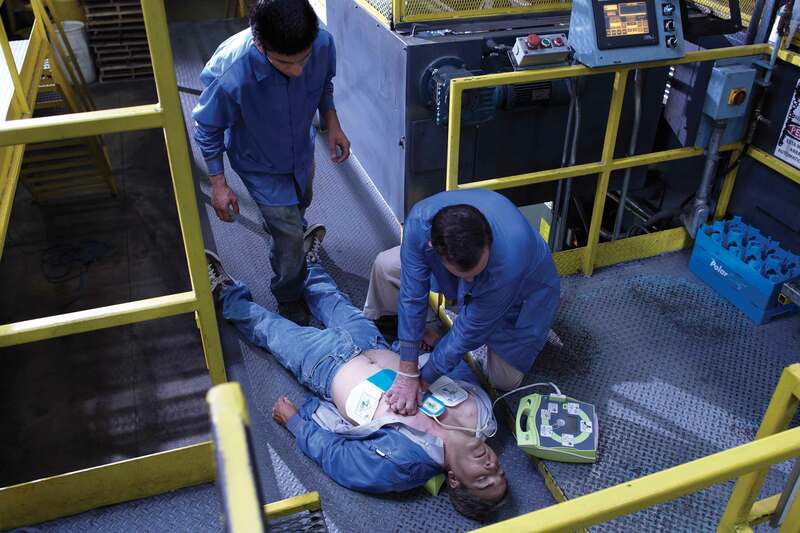 The latest European Resuscitation Council (ERC) Guidelines, issued in 2010, are clear: successful defibrillation requires high-quality CPR performed at the proper depth and rate. 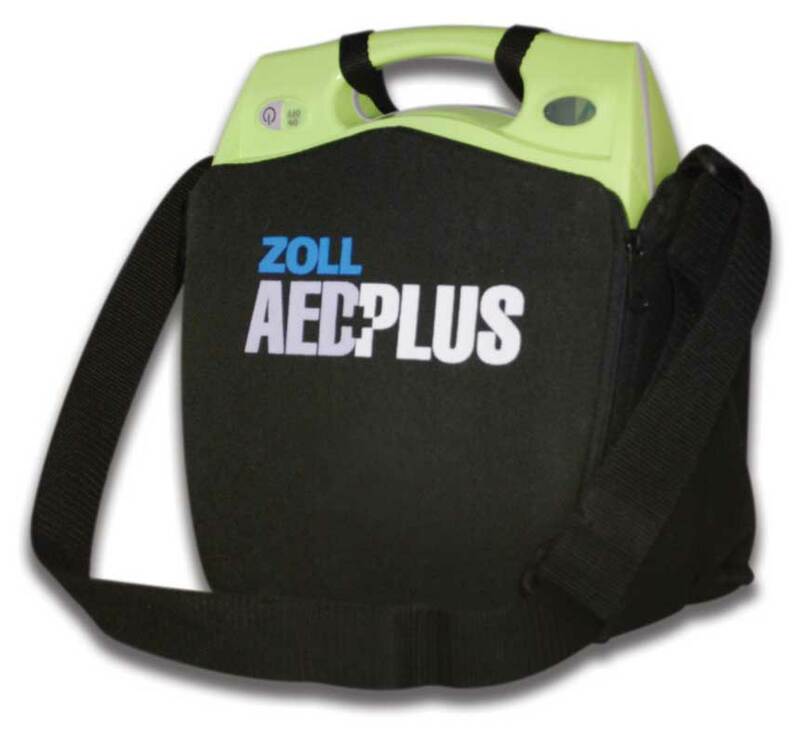 When it’s time for CPR, the AED Plus® with Real CPR Help® provides the best support to help save a life. 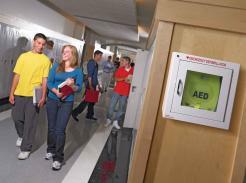 The CPR hand-placement landmark contains a sensor that detects and measures chest compressions. 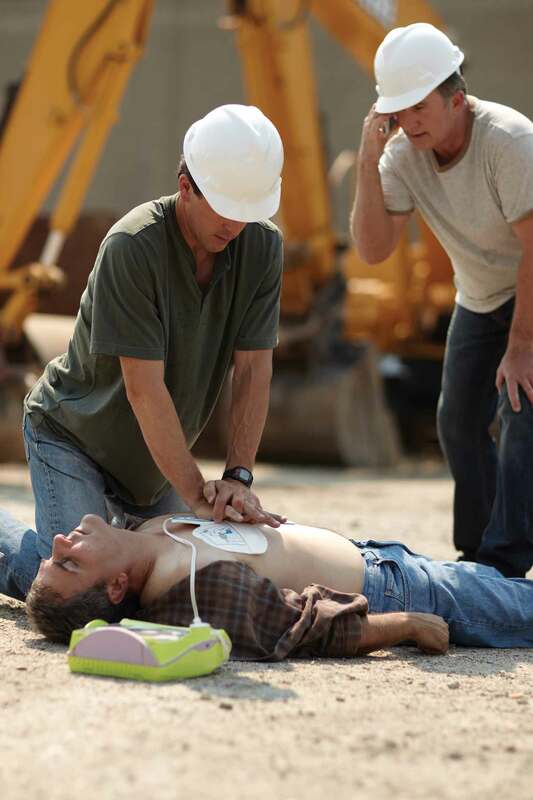 Whether a shock is advised or not, the 2010 Guidelines say that rescuers should focus on delivering high-quality CPR.1 If no shock is advised, only high-quality CPR can potentially save a victim. That’s because only good CPR can restore the heart rhythm to one required for a shock to work. 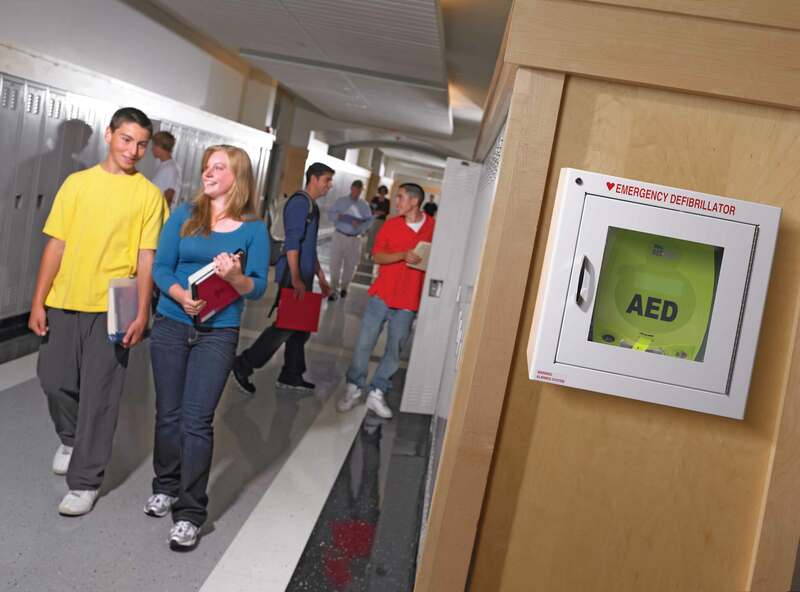 Even when an AED says “Shock Advised,” high-quality CPR should begin immediately after shock delivery. Once shocked, the heart struggles for blood as it tries to reorganize and restore its natural beat. By moving blood through the heart, and back into the heart muscles themselves, CPR provides critical help to the struggling heart. Without this help, a shock alone may prove ineffective, and the victim may not be resuscitated. Audio prompts match the displayed text. The ERC 2010 Guidelines recommend that rescuers push hard to a depth of at least 5 centimeters (or 2 inches) but no deeper than 6 centimeters at a rate of at least 100 compressions per minute. 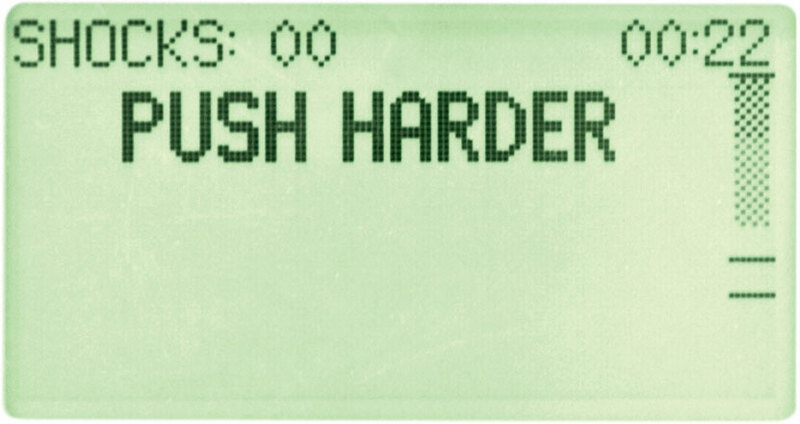 But how do you know you’re reaching that depth and rate? You shouldn’t have to guess—you should know. 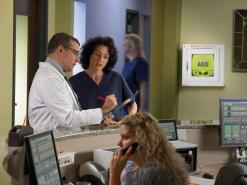 Only an AED that offers real-time CPR feedback provides the best support for saving a life. 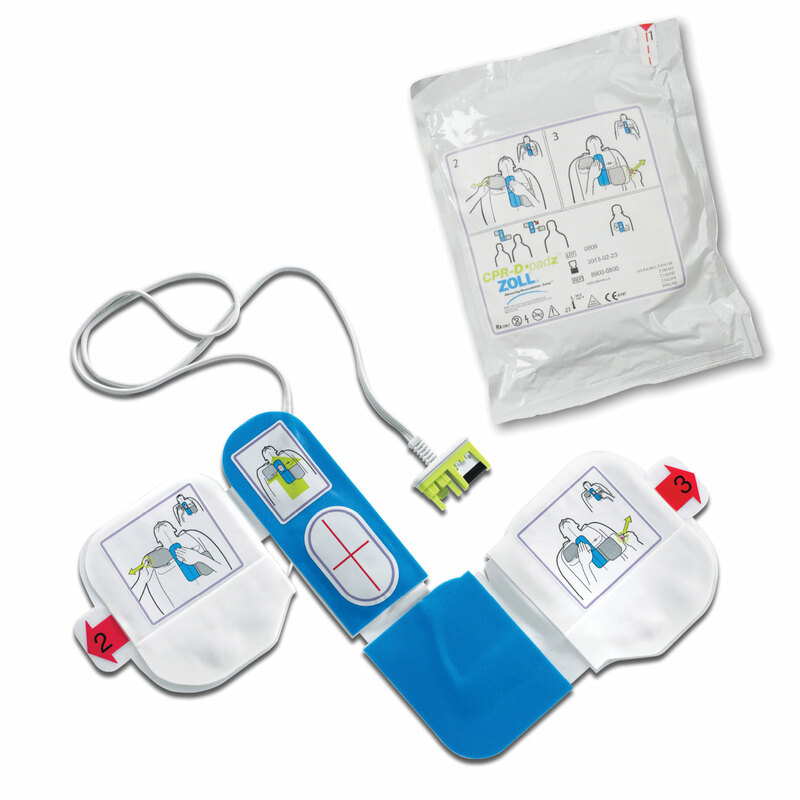 The CPR-D-padz® Electrode senses and reports the motion of the chest compressions to the AED Plus. Audio and text prompts relay compression quality. 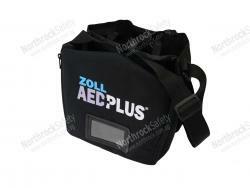 The compression depth bar gauge lets you see the depth of each compression in real time. 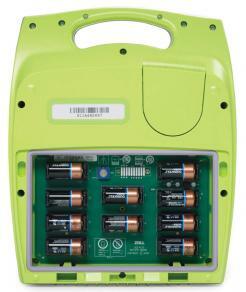 The adaptive metronome detects compression rate and guides you to at least 100 per minute. the recommended depth of between 5 and 6 centimeters. 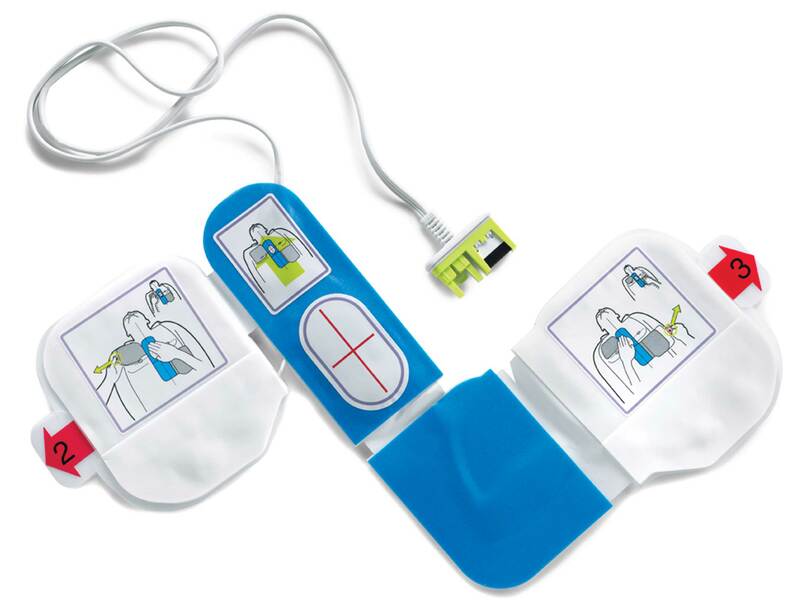 In the largest hospital caregiver study, research proved conclusively that Real CPR Help significantly increases the quality of chest compressions.2 Hospital caregivers had their chest compressions measured first without any help and then again with Real CPR Help from an AED Plus. 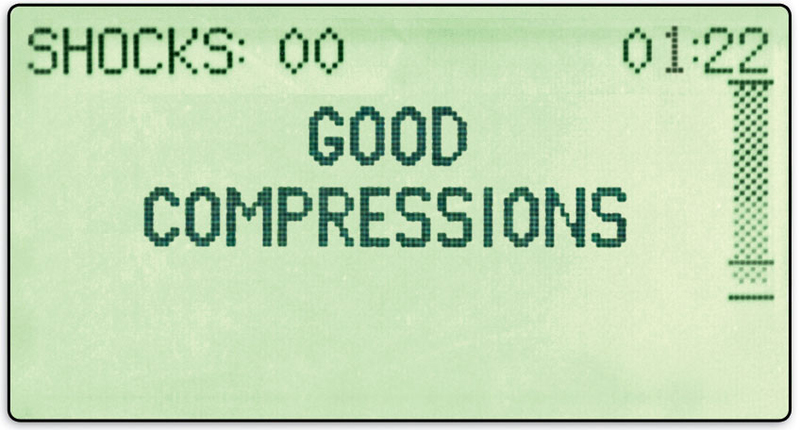 Of all compressions delivered without any help, only 15% reached the proper depth and rate. 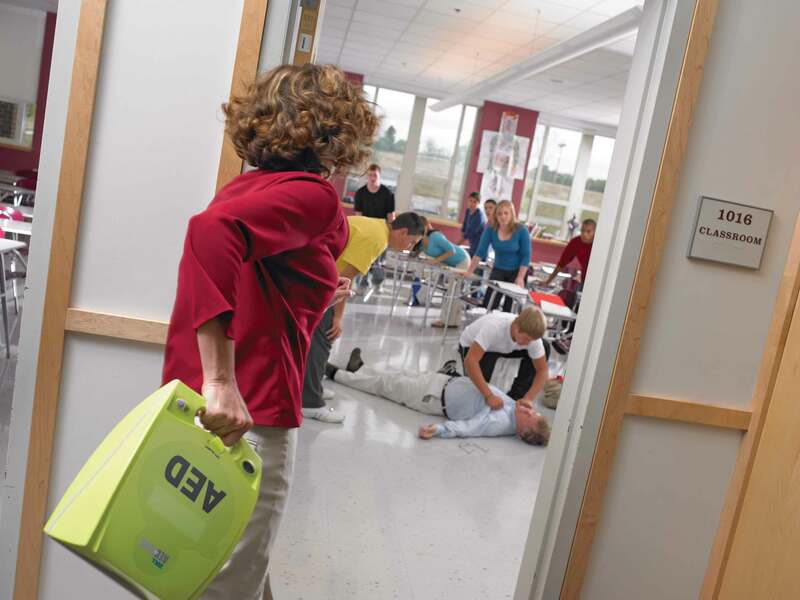 However, when these same caregivers were tested with Real CPR Help, 78% of their compressions were in target—a fivefold increase in CPR quality. 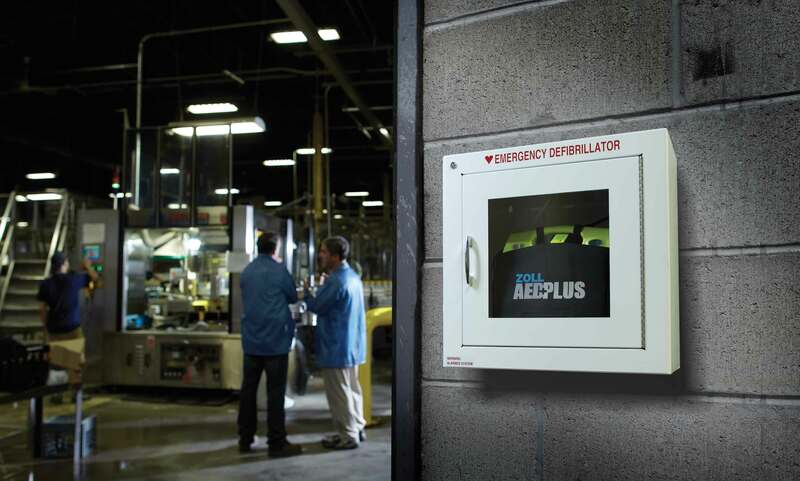 The AED Plus can help your organization’s bottom line. 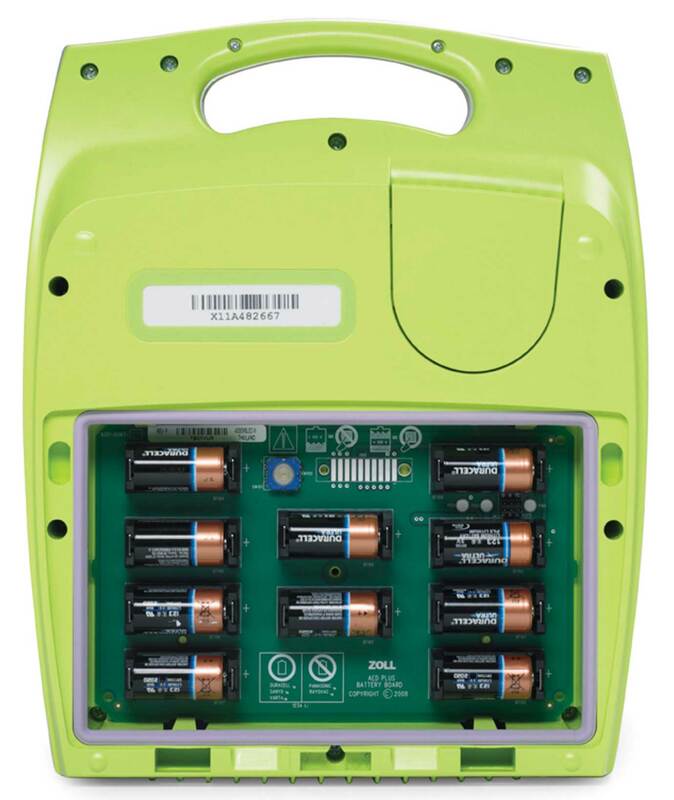 Once installed, the AED Plus has the lowest total cost of ownership of all AEDs on the market, especially when considering the logistics of tracking and changing pads and batteries over the life of the AED. 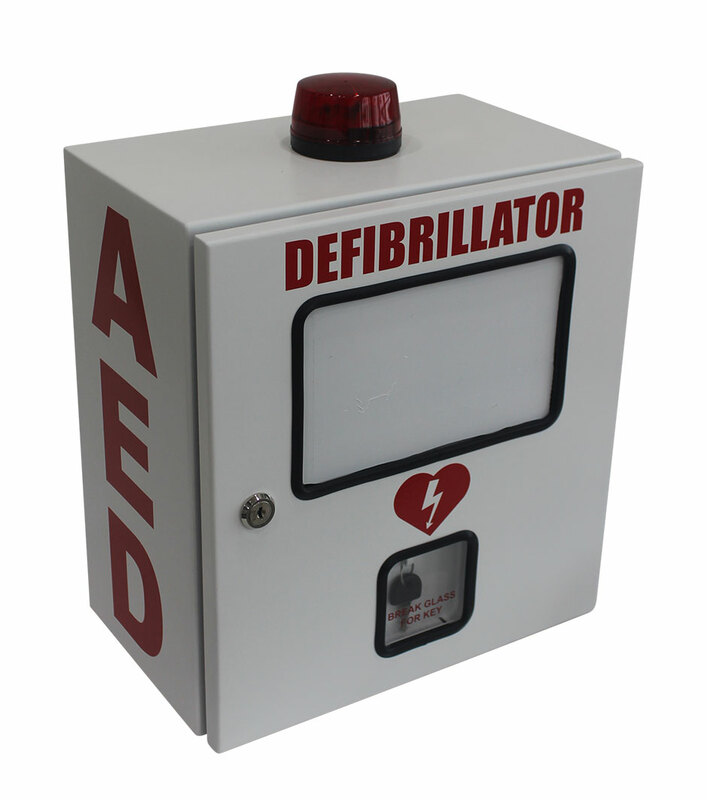 Thanks to the long shelf life of the consumables, when you compare the cost of maintenance over 10 years, this AED is the most cost-effective unit to own. The AED Plus is powered by lithium batteries (available from retail outlets) that last five years, and the CPR-D-padz Electrode lasts five years as well. 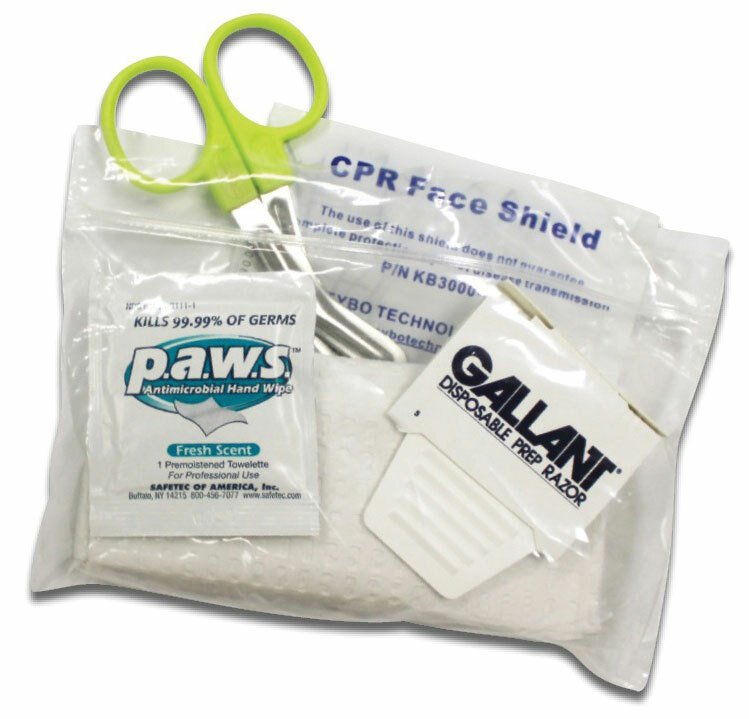 may require during a rescue, from scissors to non-latex gloves. 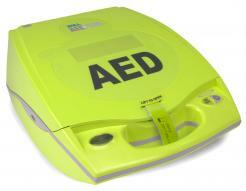 1 European Resuscitation Council Guidelines for Resuscitation 2010. 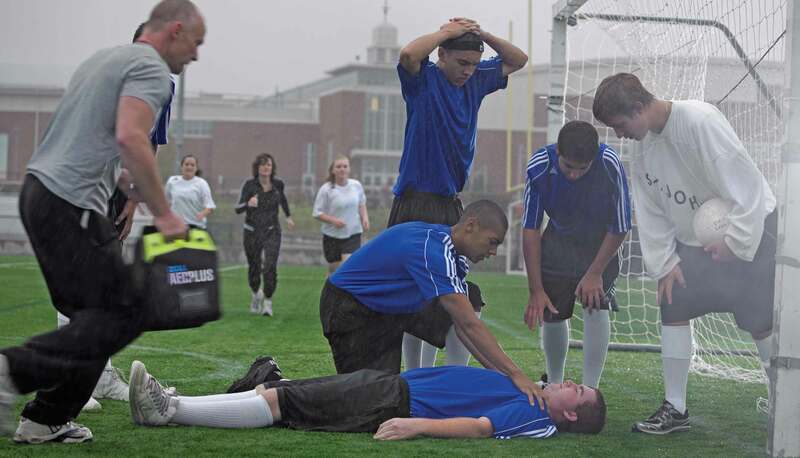 Resuscitation. 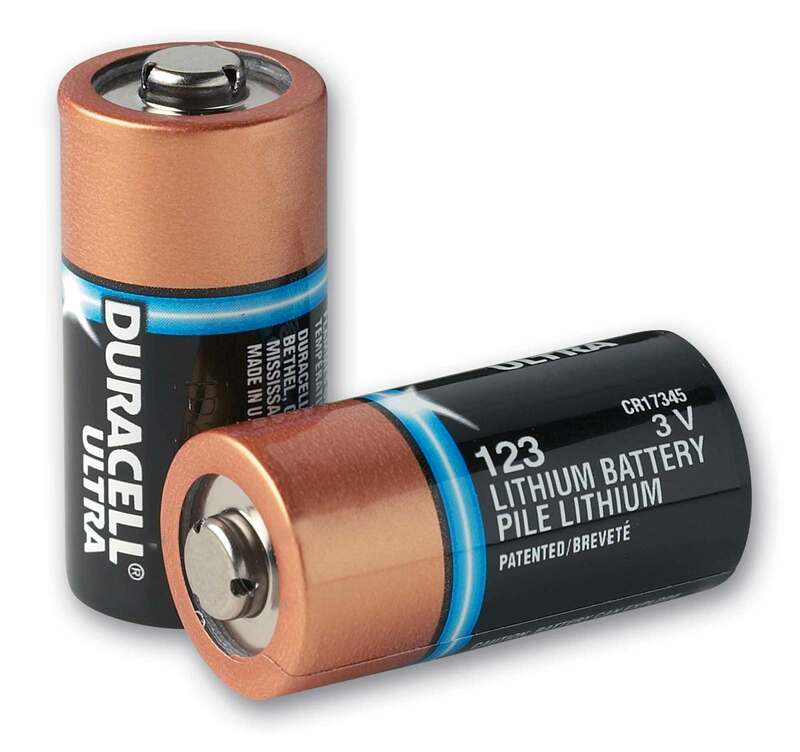 2010;81(10):1219–1452. 2 Peberdy MA, et al. 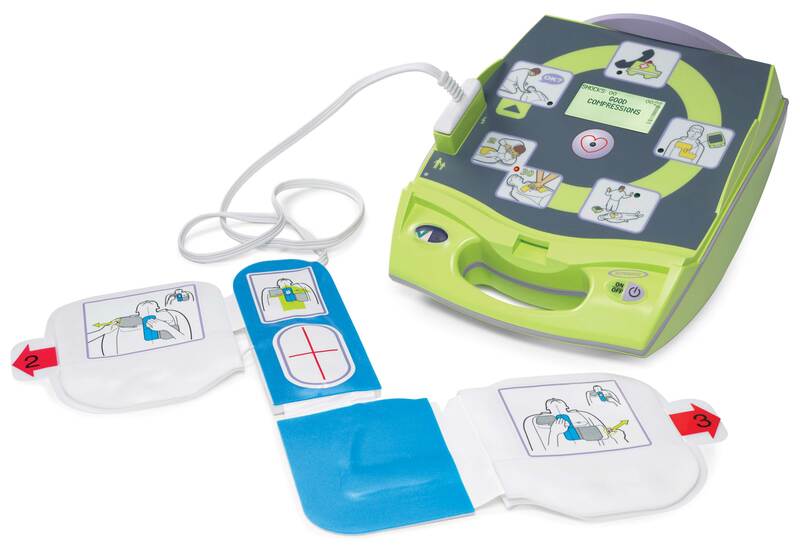 Resuscitation. 2009;80(10):1169–74.